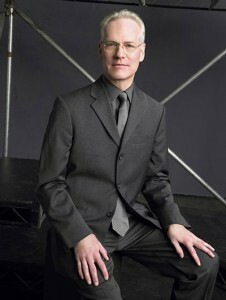 Tim Gunn is one of the stars of the hit Bravo show in which aspiring fashion designers compete for a runway debut at New York's Fashion Week. He was the Chair of the Fashion Design Department at Parsons The New School for Design and is now the Chief Creative Officer at Liz Claiborne, Inc. He lives in New York City.